Kylie Jenner showed off her brand new red hair on Instagram. 18. 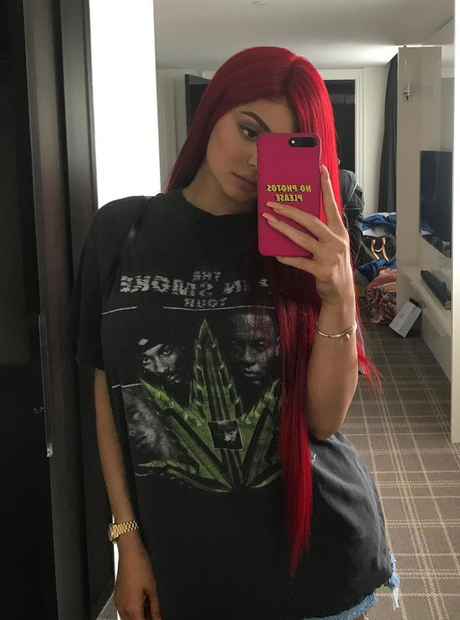 Kylie Jenner showed off her brand new red hair on Instagram.